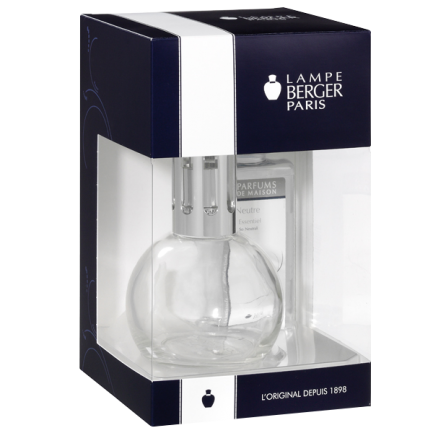 Lampe Berger was created in Paris over a century ago and still today remains the most efficient product to destroy unwanted odors, purify the air, and diffuse a long lasting fragrance in your home. 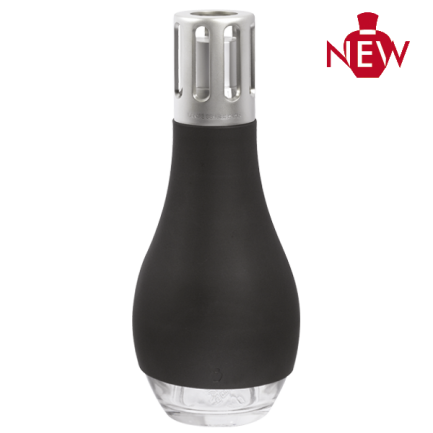 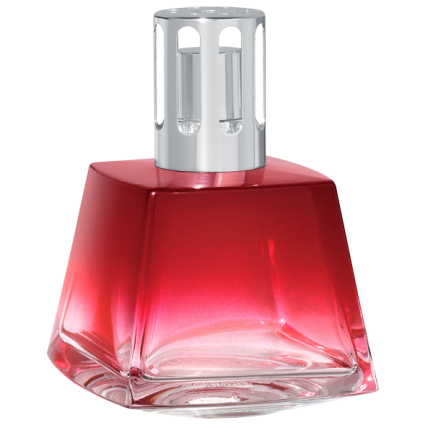 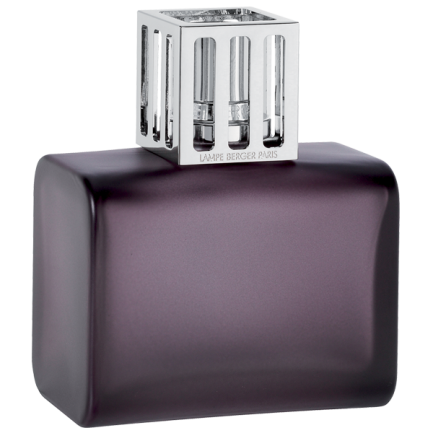 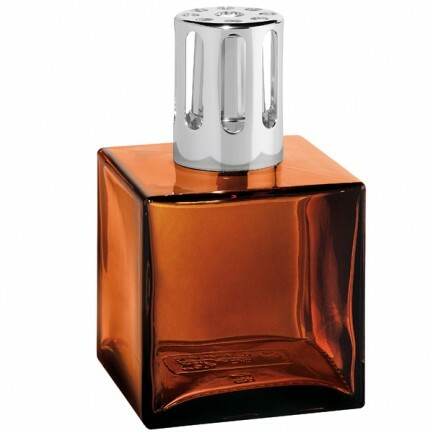 Lampe Berger makes it a rule to diffuse into the air only substances that are perfectly mastered and controlled. 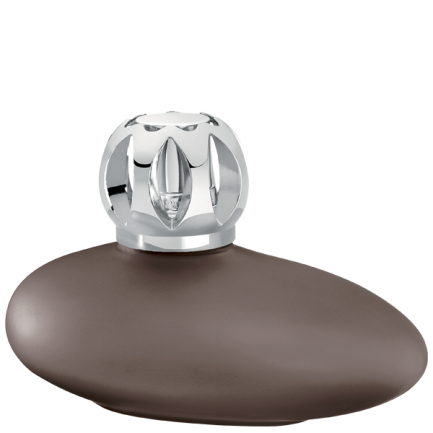 The ingredients contained in our Home Fragrances are subject to specific internal standards that are more stringent than those demanded by European and American pharmacopoeia and by the IFRA (International Fragrances Association). 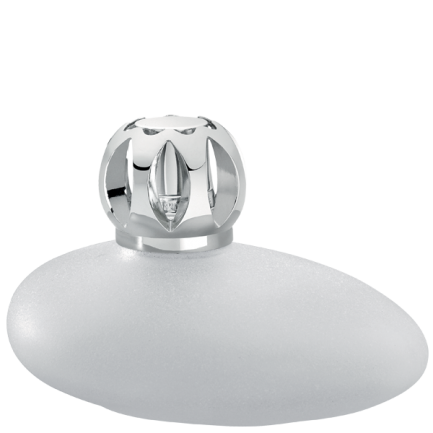 An essential guarantee for people who are concerned about the air that they breathe and which few products can claim to provide.